2009 CHRYSLER SEBRING Printer Friendly Flyer. 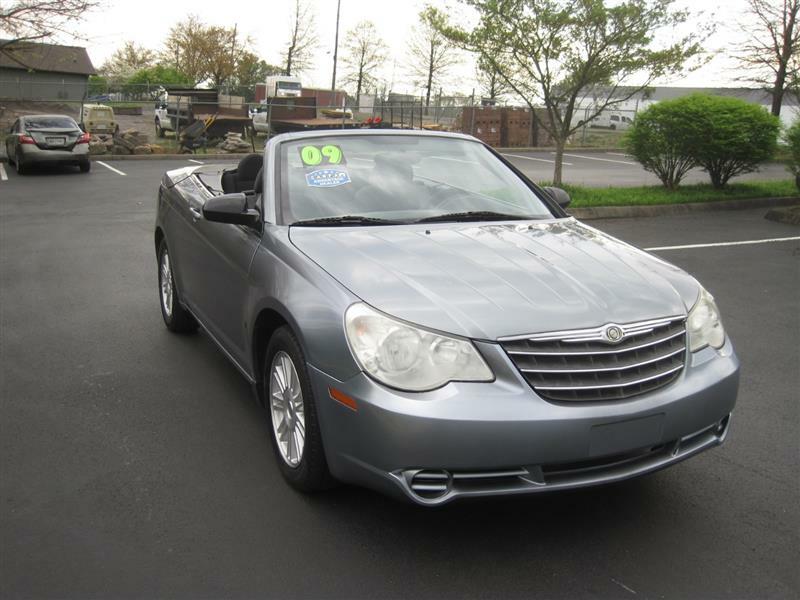 A nice 2009 Convertible Chrysler Sebring Touring that looks and runs great. A local trade with Carfax history and service records that can be viewed online at our website. This is the season for convertible cars and dont miss your opportunity to grab this one at a very low price of $4900 before its gone.